Roche Diagnostics India, the country’s leading provider of in-vitro diagnostics solutions, today announced the launch of its HPV (Human Papilloma Virus) DNA screening solution at ‘Cancer Institute (WIA)’ making it India’s first Molecular Laboratory for Cervical Cancer Screening. Persistent infection with high-risk HPV has been established to be the principal cause of cervical cancer in women, with HPV implicated in greater than 99 per cent of cervical cancers worldwide. It can take 10 to 15 years or longer for cervical cancer to develop so regular screening to know a woman’s individual risk and finding disease early, before cancer develops, is an important prevention strategy. The molecular lab launch event which discussed at length the need for screening of cervical cancer saw the presence of dignitaries namely Dr J Radhakrishnan, Principal Secretary (Health and Family Welfare), Government of Tamil Nadu, Dr V Shanta, Chairperson, Cancer Institute (WIA), Mr S N Pandey, Managing Director, Chennai Petroleum Corporation and Dr Shravan Subramanyam, Managing Director, Roche Diagnostics India. India accounts for 20 per cent of world-wide prevalence for cervical cancer, and has an incidence and mortality rate higher than most regions, including South East Asia. More than 1.2 lakh cervical cancer cases are detected in India annually, making it the second leading cause of cancer after breast cancer. Chennai stands fourth among the top registries in India with the highest incidence of cervical cancer in women, according to a report from the ICO HPV Information Centre. According to National Cancer Registry Programme and World Health Organisation, Chennai has reported more of age-adjusted prevalence of the disease. Currently, the most commonly used method of screening employed in the developed world is cytology based pap smears, which has contributed considerably to reducing incidence of, and mortality from, cervical cancer. Another screening method is HPV DNA testing, which has higher sensitivity vis-à-vis cytological screening, and can detect more precancerous lesions than cytology. 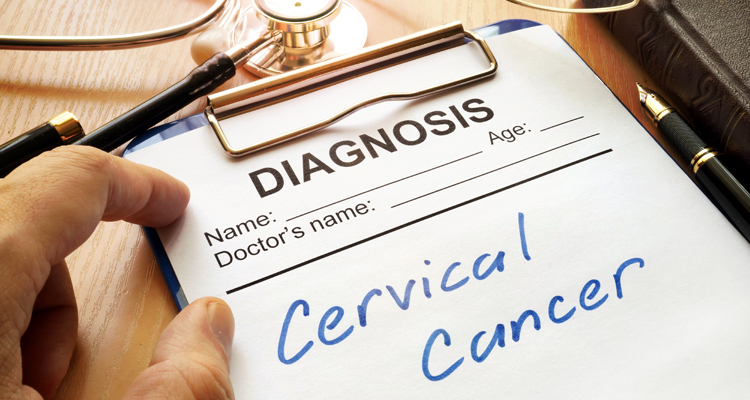 Hence, it can be implemented with longer intervals between screenings and can potentially help in reducing cervical cancer incidence, and averting more deaths from the disease.